Maslow had his hierarchy of needs. 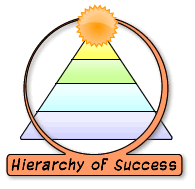 The self-employed have our hierarchy of success. In this series, I’m going to cover each of the levels, look at how you move up the hierarchy, and explain why you’d want to. Want to become a better public speaker? 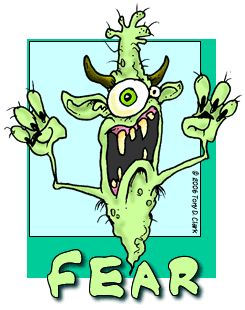 How about overcoming some fears? 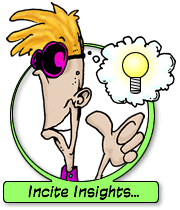 Public speaking is often cited as the number one fear people have. More than death. Jerry Seinfeld even did a bit about it. 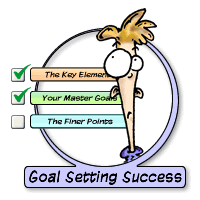 This post is part four in the Goal Setting Success series. You know that feeling you get when you’ve accomplished a goal? It’s a sort of mix of elation and surprise, right? The surprise doesn’t come from the fact that you reached your goal. Anyone who sets goals is pretty confident that they’ll reach them.